It is clear that Apple wants to capture the premium mid-range smartphone segment with the revised iPhone 8, especially in emerging markets like India and China. The new iPhone 8 model would replace the existing model. Apple is preparing to launch a revamped version of the iPhone 8 in March next year, according to a report from China-based Economic Daily News. The model will cost $649 (or approx Rs 45,051) and will be aimed at emerging markets, where Apple is facing stiff competition from Chinese players like Huawei and Xiaomi. The report suggested that the new model would still feature a 4.7-inch LCD display with the same dimensions as the original model. It will however come with Apple’s forthcoming A13 processor, an upgraded single camera, 128GB of internal storage and a new PCB design. Pegatron, the second-largest iPhone supplier after Foxconn, will likely manufacturer the revised iPhone 8. The production of the new iPhone 8 is expected to reach 20 million units, the report said. Apple launched the iPhone 8 alongside the iPhone X and iPhone 8 Plus in 2017. It’s still available for purchase worldwide, including India where it can be bought for Rs 58,999. The new iPhone 8 model would replace the existing model. It is clear that Apple wants to capture the premium mid-range smartphone segment with the revised iPhone 8, especially in emerging markets like India and China. Apple has been unable to do well in this particular segment as it only offers products in the ultra-premium segment. Shipments for the iPhone have fallen, likely due to unaffordability. The iPhone XR, the cheapest option in Apple’s 2018 iPhone lineup, has a starting price of Rs 74,900. In comparison, OnePlus 6T costs Rs 36,901 less than the iPhone XR and offers features like an AMOLED display and a dual-camera setup. 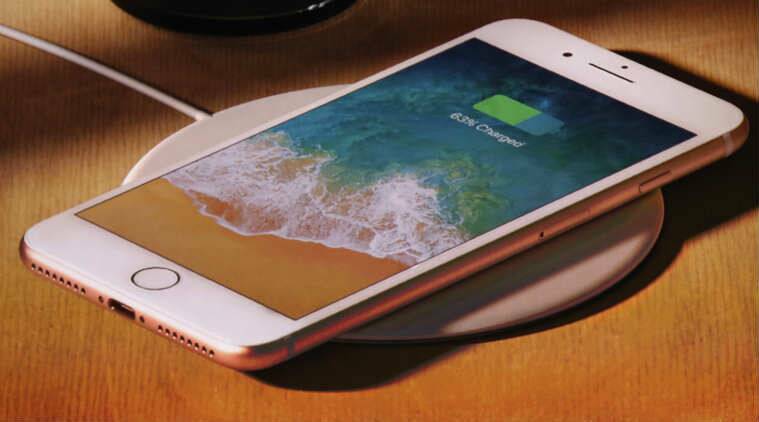 The revised iPhone 8 with A13 chipset could brighten Apple’s chances to better compete with Chinese players like Oppo, OnePlus, Huawei and Vivo.